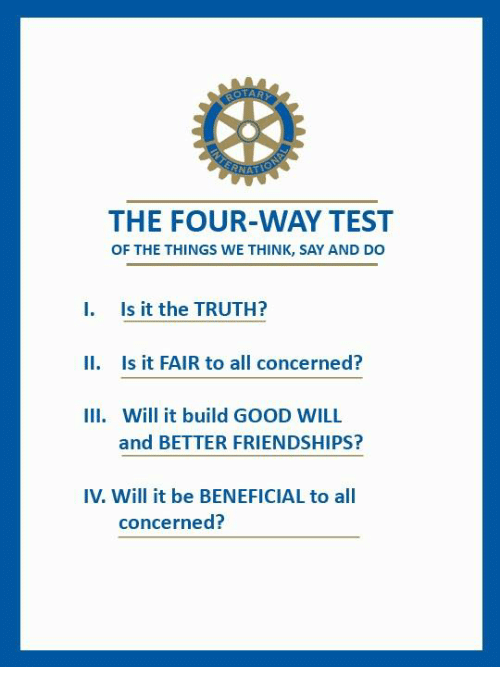 An opportunity to join the Rotary worldwide community. 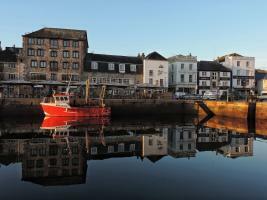 The Rotary Club of Plymouth Mayflower would be pleased to receive expressions of interest in membership of this vibrant Club within the wider Rotary community. 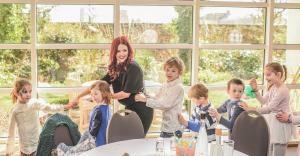 We are a breakfast Club and meet at 07.30 on Friday mornings. 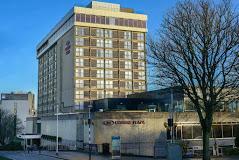 We meet at the Crowne Plaza on Plymouth Hoe. 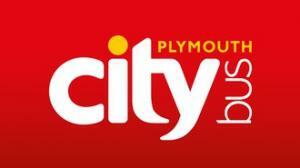 We are proud to have Plymouth Citybus as partners. Citybus are invaluable in helping us deliver our Soup Run Service.  Devonport High School for Boys are corporate partners and are invaluable in offering facilities to aid our projects. 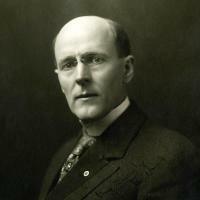 The Club is always on the lookout for interesting & topical speakers.